Why is rolling news showing footage of US Marines holding off an armed assault on the White House? Where have the Secret Service taken the President and why has the Vice President invoked the 25th Amendment? Why has US Space Command mobilised its strategic reserve and put it into orbit? 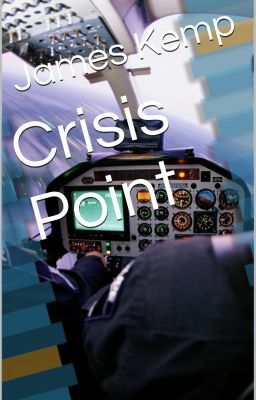 Crisis point is a stand alone novella set in the same world view as Perfects (due to be published early 2017) and tells the story of a military conspiracy reaching to the top of the US Military to subvert the democratically elected US President in an attempt to stop budget cuts that will half the size of the Department of Defense. This version is the third edition. It was published by Castlegreen Publishing in 2013 and is available through a variety of outlets, including itunes, Barnes & Noble and Amazon. The full version is available free here though. If you liked it then you might share it with your friends, post a review on your favourite book retailer or on your favourite social media platform.